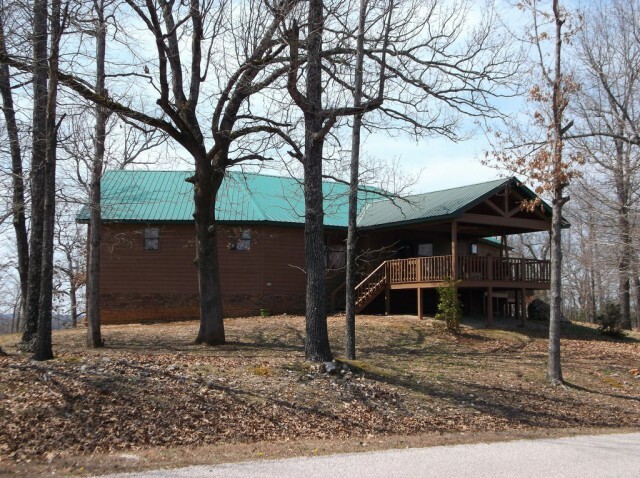 This 3 bd 2 ba Lake Norfork view home is conveniently located on Robinson Point Road. You'll find 2 master suites with walk-in closets on the main level with a covered front and back porch and a great room with a vaulted ceiling for the whole family to enjoy. There's a huge family room downstairs as well with a covered patio, garage for the boat, and 2 sleeping rooms big enough for 2 queen beds each. Conveniently located near several marinas and boat launch areas. Less than 10 minutes to Mtn. Home.